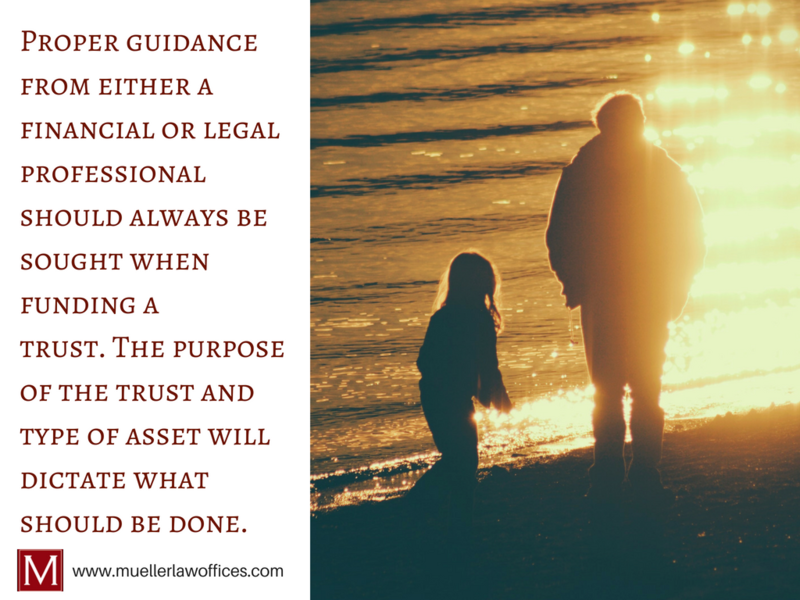 As an Estate Attorney, I’m often asked the question, “What is a Trust? 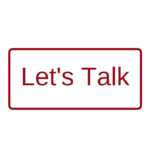 Do you believe it’s important for me to have one?” The short answer: a trust is a three-party legal relationship that is an extremely valuable tool to use in your estate plan. And, if relevant to your financial situation, it’s very important to have one. The long answer: When creating a trust, there are many factors to consider. There are also many benefits. 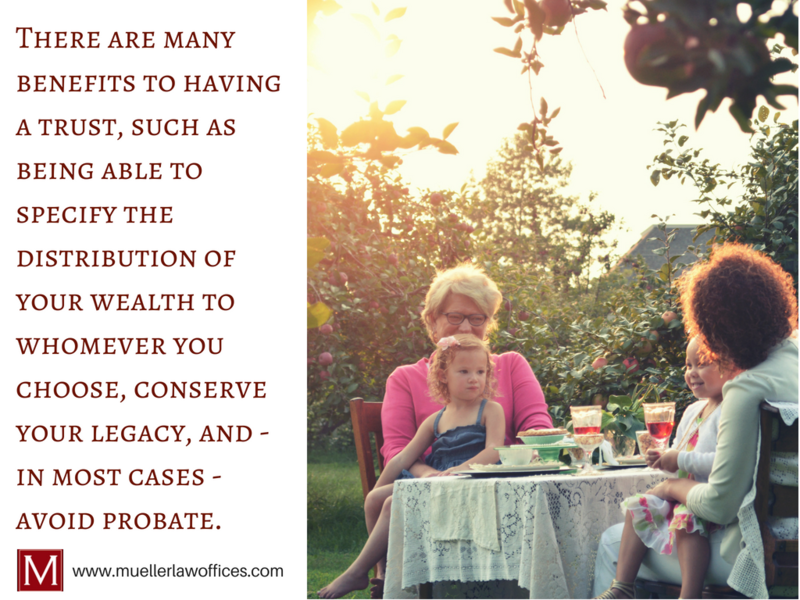 With a trust, you are able to specify the distribution of your wealth to whomever you choose, conserve your legacy, and – in most cases – avoid probate. Continue reading to understand all the pertinent details and the benefits of having a trust. Also, keep in mind, should you decide to have one, legal counsel is advised and I’d be more than happy to help out. 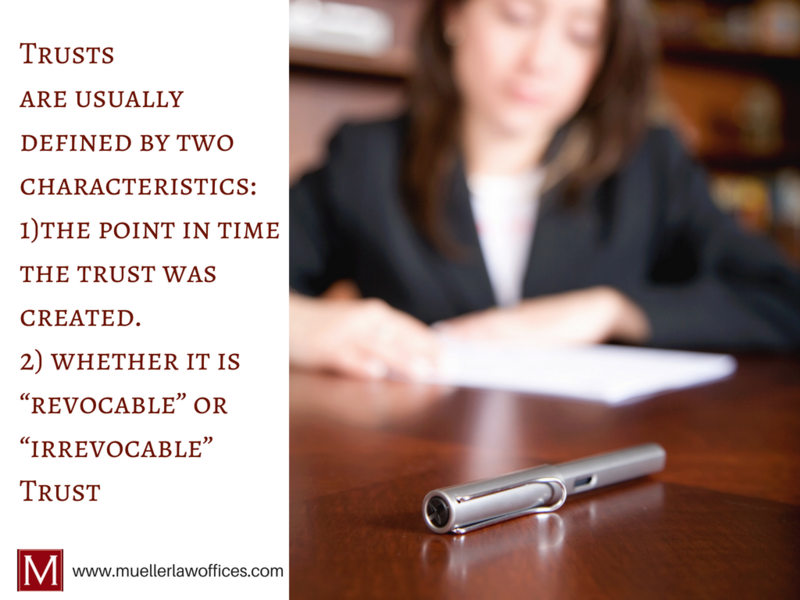 A trust is a legal relationship or fiduciary agreement. One person, the “Grantor” (also known as a “Donor”, “Settlor”, or “Trustor”), transfers property to another person known as the “Trustee.” The Trustee holds the property, managing and using it for the benefit of a third person, known as the “Beneficiary”. Once created, a Trust is a legal entity which is capable of owning property. It may even have its own taxpayer identification number and have to file income tax returns. This type of fiduciary agreement has become increasingly popular. 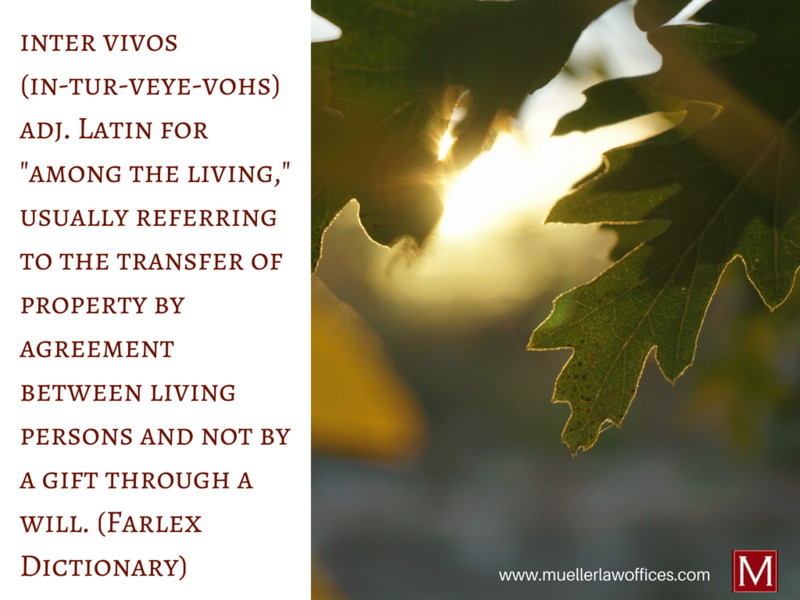 As the name implies, this is an “inter vivos” and “revocable” trust. This means the trust is created during the Grantor’s lifetime and keeps the authority to amend or revoke it. The Grantor, Trustee, and Beneficiary are all the same person. The usual purpose is to provide for the transfer of the Grantor’s assets to the beneficiaries upon the Grantor’s death. This will help to prevent going through the court-supervised probate process. With a revocable trust, the Grantor keeps the authority not only to change the terms of the trust, but also the authority to revoke, or undo the trust completely. A Testamentary trust is created during the Grantor’s lifetime through the Last Will and Testament of the parents. It is a common type of trust that allows the parents to provide for their children’s financial needs. 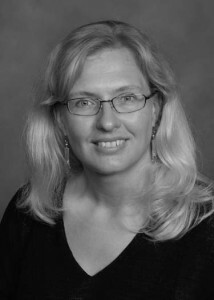 For example, in the event of the parents’ death, a more mature, financially responsible person is named Trustee. They manage the money until the children are older. This type of trust may not be changed or revoked. Even by the Grantor, once it has been properly created, property held in an irrevocable trust cannot be removed. Property that has been placed in a revocable trust can be removed by the Grantor at will. Similar to a Testamentary or Irrevocable Trust is a “Special Needs Trust”. This allows the parent, or another person, to provide financial support for a disabled beneficiary. It also helps to keep any governmental benefits (such as Medicaid or SSI) they may receive. Click HERE to learn more about this type of trust. Also, keep in mind that the Trustee has no personal ownership of the assets. He or she only holds and manages the property in accordance with the instructions described in the trust agreement, as well as other restrictions or authority permitted by law. Caution should always be used when funding a trust because changing the title to the asset may not necessarily be the correct action to take. With some assets, it may be more appropriate to change the beneficiary designation. The purpose of the trust, as well as the type of asset (real estate vs. savings account vs. IRA), will dictate what should be done. Proper guidance from either a financial or legal professional should always be sought when funding a trust. Looking to Get Started or Learn More? Now that you’ve covered all of the detail, you should be able to offer some insight to others when they ask, “What is a Trust?” Just make sure to remind them that a Legal Attorney will help them through the planning process. What works for you might not work for your neighbor and visa versa. If you’d like assistance in adding this tool to your estate plan, I’d be happy to offer guidance. You can reach me 414.430.1722, connect with me via email, or fill out a form on my contact page. A trust is a legal relationship in which one person, the Grantor, transfers property to another person known as the Trustee. The Trustee then holds the property, managing and using it for the benefit of a third person, known as the beneficiary. The property can be almost any type of property- money, real estate, business interests, securities, etc. The Grantor may also be referred to as the Donor, Settlor or Trustor. 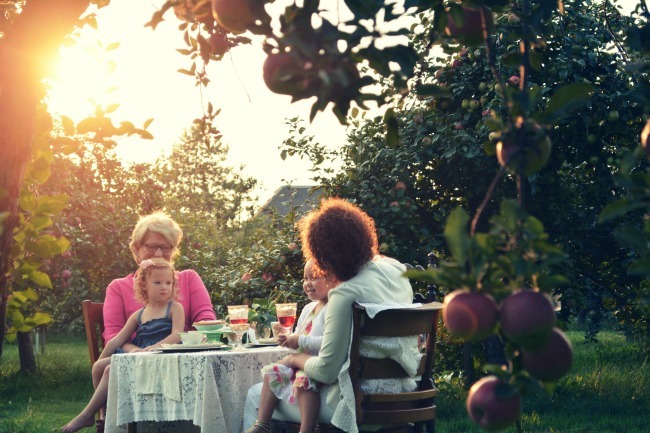 Depending upon the type of trust, the Grantor, Trustee and Beneficiary may be three different individuals, or in some instances, they may all be the same person. The document which creates this relationship and spells out the terms is known as the “trust agreement.” Once created, a trust is a legal entity which is capable of owning property. It may even have its own tax payer identification number and have to file income tax returns.